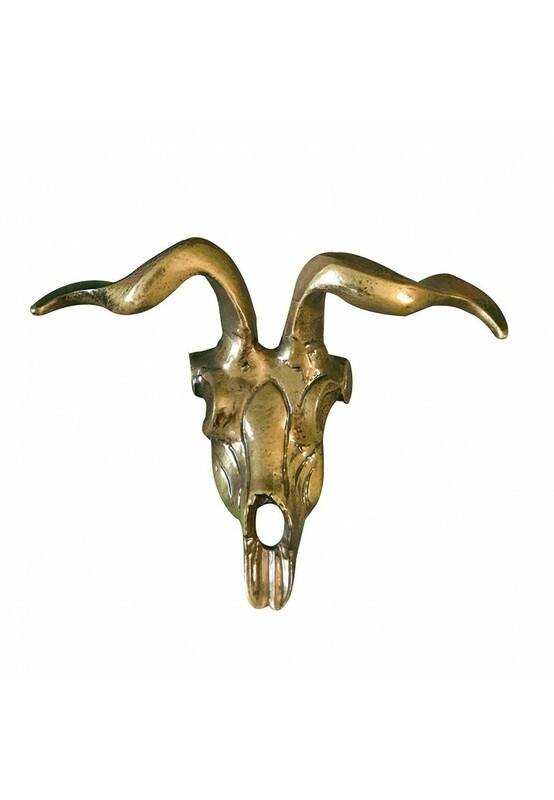 These decorative fake skulls are designed to serve as wall decor or on tabletops and shelves. 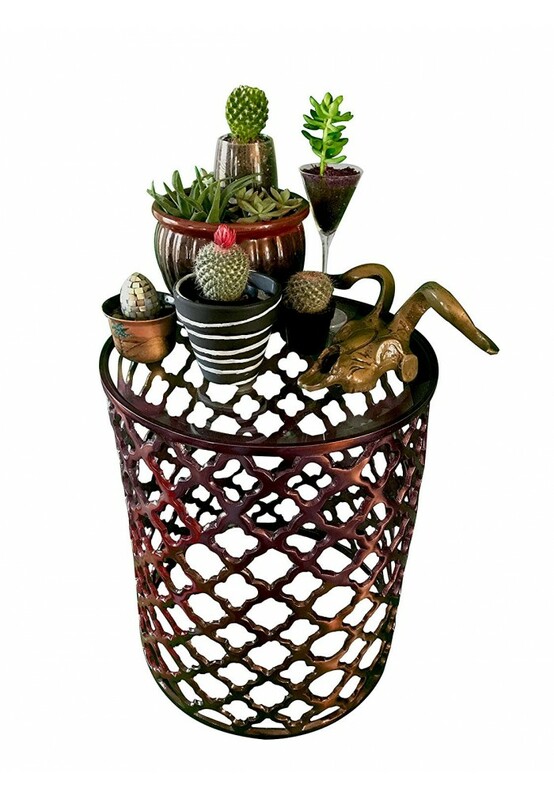 The perfect accent for the contemporary Boho Chic look, Southwestern design motifs and western decor accessories. Constructed of thick & durable aluminum and handmade, each is sure to be the perfect accent for your home decorating project.